Claudia Marconi has a master degree in Chemistry with specialization in chemical-physics. 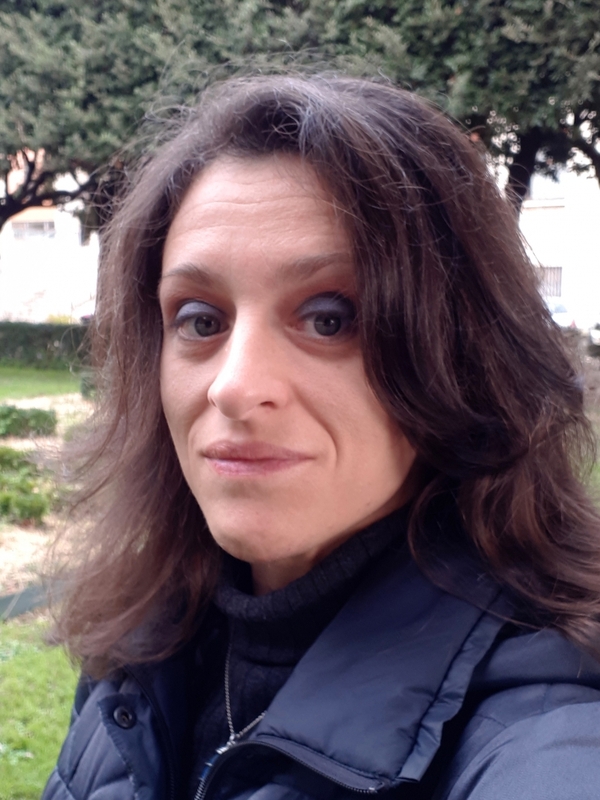 She won a research grant on the topic “Microscopic evaluation of the effect of washing on the optical and structural properties of synthetic fabrics” within a research project between the Institute of Complex Systems and the company FATER SpA (scientific responsible of the project Dr. Mauro Missori). She will work for one year on a study of the effects of hypochlorite oxidation on the optical and structural properties of natural and synthetic fabrics.